CARSTAR has wrapped up its annual conference, its first under new President Michael Macaluso, the ownership of Driven Brands and as part of a merged U.S.-Canada operation. Macaluso and other top executives offered trade press unable to attend the New Orleans, La., event — the largest ever, he said — a conference call Q&A July 11. The combined operation has neared the 500-store count, and CARSTAR should reach that tally “very, very soon,” according to Macaluso. The company also wants to be a part of any insurance and fleet conversations involving its MSO competitors, he said. 90 percent: Number of stores “fully brand-compliant,” according to Macaluso. He’s hoping for 100 percent by the end of the year. All 100 percent already are compliant on an new management system, which is meant to drive greater consistency. 82nd-85th percentile: Net promoter score rank for the chain. NPS factors in unsatisfied customers as well as happy ones, and so can better represent customer service performance. Chief Operations Officer Dean Fisher said the industry average is the 76-78th percentile, while top MSOs reached the 79th-81st percentiles. “We continue to knock that ball out of the park,” he said. CARSTAR parent Driven Brands also owns Meineke, and that company has speculated that scanning and calibration for collision repairs would remain the job of techs at service and repair shops rather than the auto body industry. Asked about scanning in the light of two OEMs reiterating that scanning is necessary before and after every or nearly every collision, Fisher said CARSTAR “would definitely leverage” Meineke and use any other sister brands which were needed. 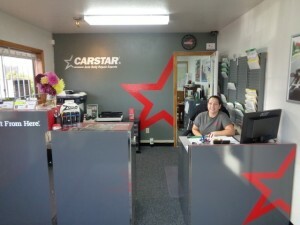 He anticipated CARSTAR wouldn’t completely outsource the work, relying instead on a mix of dealerships, independent CARSTAR franchisees and other Driven Brands properties. “We’re probably in the best position of anyone to be able to scale this process,” he said. 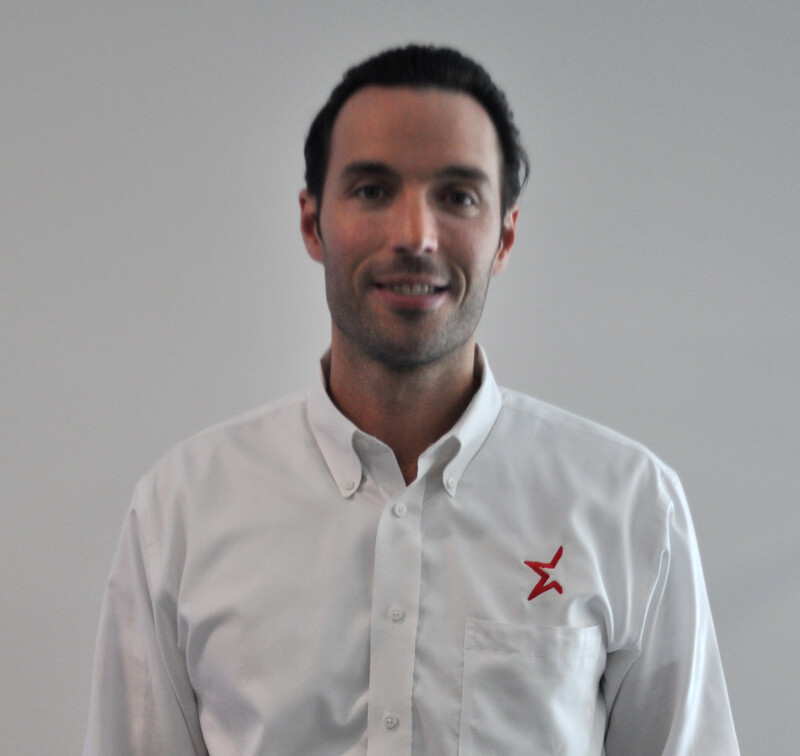 Macaluso formerly helmed CARSTAR Canada, and he was promoted to run merged Canadian and U.S. operations following the departure of former CARSTAR President Dan Young. Asked about the different countries’ lessons for each other, Macaluso said the biggest difference in Canada was the market share of MSOs. Consolidation had reached the point there where 60 percent of the market was controlled by larger multi-store operations, he said. CARSTAR Express’ Canadian model, in which shops specialize in lighter or heavier-hit collisions, also remains a plan for U.S. CARSTAR markets, he said. Finally, the two countries were examining each other’s strategies for meeting various quality, speed and efficiency metrics. CARSTAR Canada has the CQS system, which is similar. “We’re merging them together,” Macaluso said.